The Cuda CP20 is the first geared bike in the range kitted out with 7 speed Shimano Altus operated by thumb shifters. This bike is fitted with rigid Chromo forks so that no energy is wasted like it would be with a cheap suspension fork. 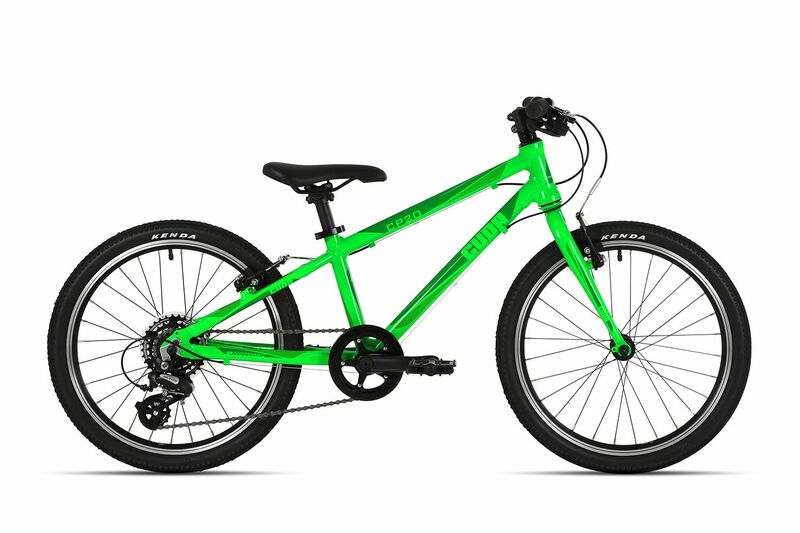 Your young rider won’t get much more of a better start to cycling than this, with perfectly sized components that compliment shorter riders arm and leg span allowing them to get out and enjoy some fun rides! All the tubing on the frames has been carefully selected to reduce weight but pass the vigorous international safety tests. This model weighs in at just 8.8kg!